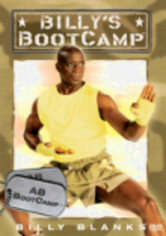 This workout is nothing short of life-changing. 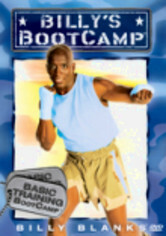 Now, kids can benefit from Billy's revolutionary technique that combines the focus and control of martial arts with the power of boxing and the fluidity of dance. 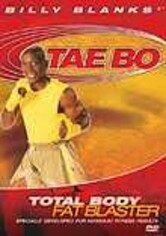 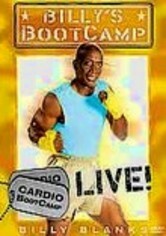 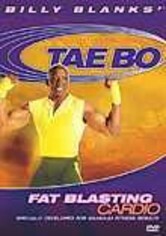 Tae Bo appeals especially to children for the way it mixes the best of several disciplines with an eye toward building kids' strength and fitness levels while instilling confidence and healthy attitudes toward exercise and eating.